We are available to give talks to groups and organisations about our work. 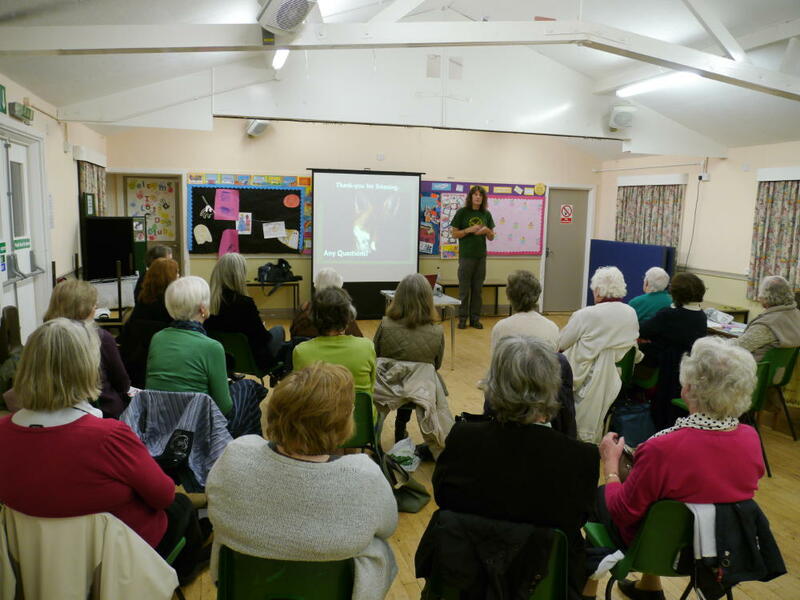 We regularly give talks to WI groups, Rotary Clubs, Wildlife groups and many other clubs and societies interested in British wildlife. We charge a fee of £60 for a talk with Powerpoint presentation which lasts around 1 hour including any questions which we will endeavour to answer. The presentation includes how Vale began in the back garden of an ordinary semi back in 1984, the casualties we treat, the injuries we commonly see, the facilities we have within the hospital and how people can help us to raise more than £40,000 every month to continue and expand our vital work. Please note that we do not bring animals to our talks. 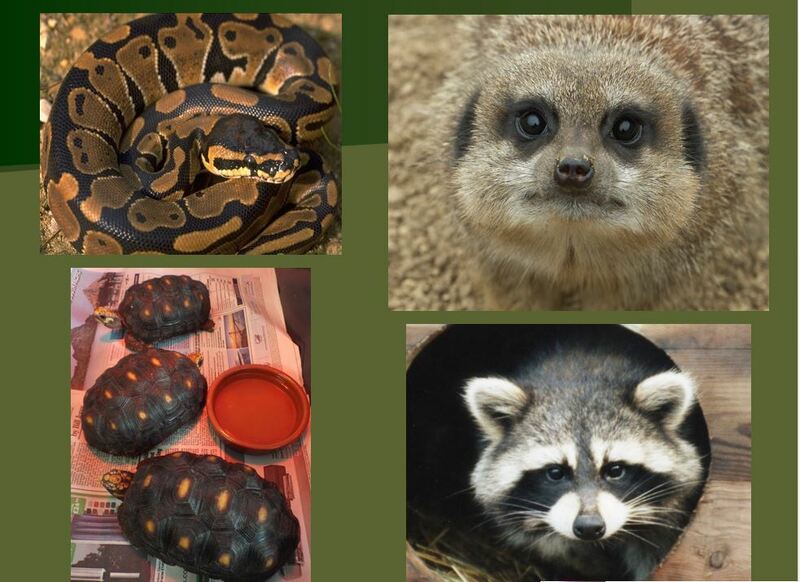 We deal with wild animals which would undergo major stress if we were to transport them to talks and have them ‘on show’ to the public. 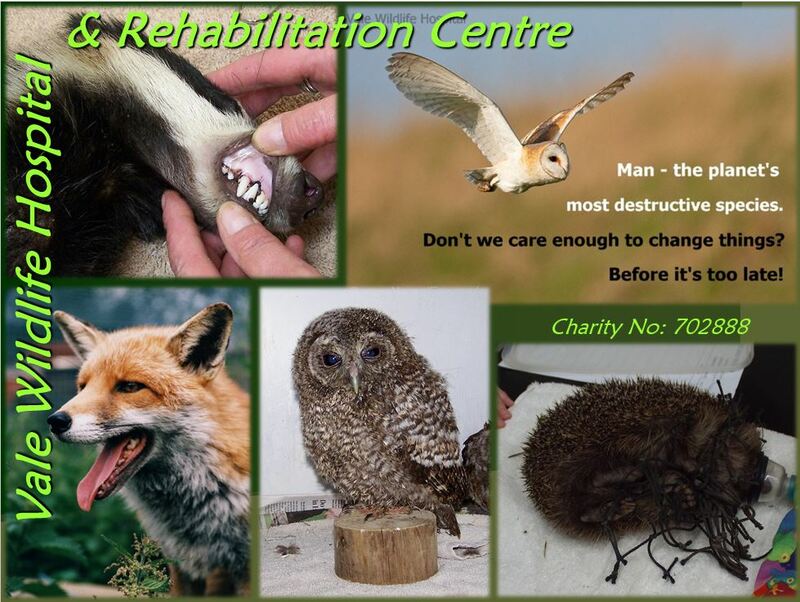 Minimum contact is vital when dealing with wildlife. We do not make a travel charge for destinations that are within 12.5 miles of Beckford (25 mile total round trip). For journeys of over 12.5 miles we make a charge of 45p per mile for each extra mile travelled (e.g. if the total two-way journey is 50 miles, we will charge for 25 miles @ 45p per mile). Please email us if you are interested in booking a talk, or telephone us on 01386 882288 and ask for Martin Brookes. We found your presentation both interesting & helpful. I found it inspiring in the way you had worked so hard to set it all up. Once again thank you so much.